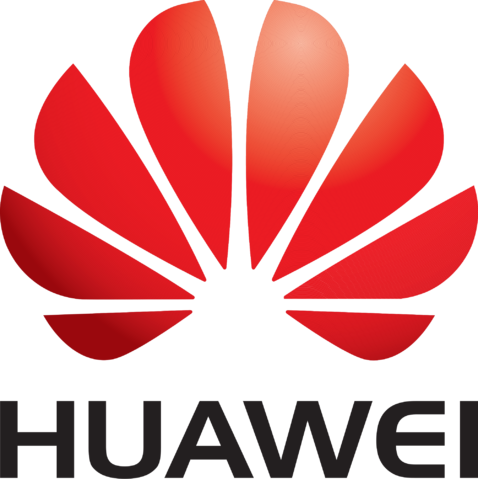 Huawei said it is the first company to complete a 5G SA functional and performance test of 5G LampSite. The SA testing took place in the third-phase of China 5G technology R&D tests organized by the IMT-2020 (5G) Promotion Group. The results demonstrated a peak downlink rate of above 1.8 Gbit/s on the C band with a bandwidth of 100 MHz, close to the theoretical peak rate. This is the first time in the industry that indoor coverage tests have been performed for 5G SA based on the most comprehensive 3GPP Release 15 specifications. Huawei has been playing an active role with the IMT-2020 (5G) Promotion Group to promote 5G R&D testing in China. In September 2018, Huawei took the lead in starting 5G indoor coverage tests of NSA networking. Huawei 5G LampSite has now concluded all function and performance tests of 5G SA. The test results are of great value to leading operators’ blueprint for 5G indoor coverage.